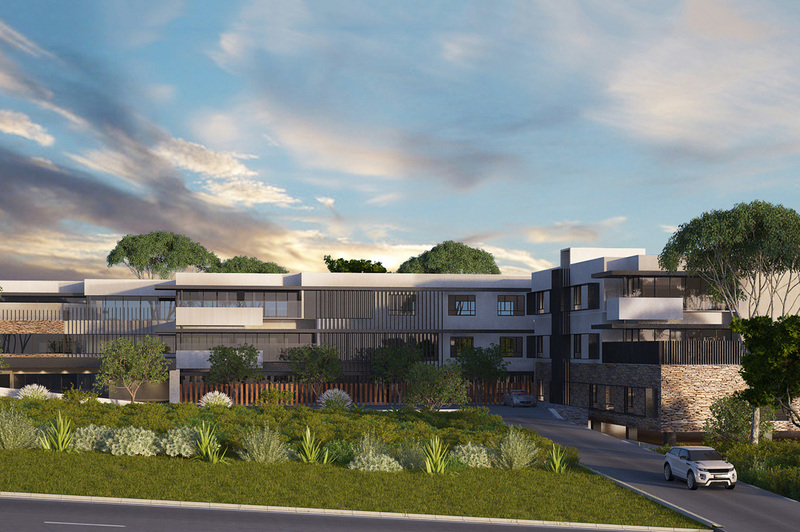 Newly opened in April 2018, Regis Woodlands care home is a contemporary aged care facility located at 10 Sabina Street, Woodlands. Perfect if you are looking for care homes in Scarborough, Woodlands is just a few minutes’ drive away and you will find everything under one roof. Known for providing innovative aged care services, independent home living near Scarborough means that can enjoy life with dignity and support with Regis. Support services – Ageing-in-place, dementia specific care, palliative and respite care are available. Club Services are also available as an additional service. Food – Nutritious and balanced meals will be served up daily by our on-site chefs at every facility. Leisure – Communal areas, private dining rooms, cinema, hairdressing salon, day spa and much more are offered at this facility. Woodlands independent living with Regis means that our residents will have a personalised aged care lifestyle program tailor made so we can cater our care to each individual. Find out more about home care near Scarborough and other services we provide at Regis by contacting us on 1300 998 100 or by emailing us at advice@regis.com.au.